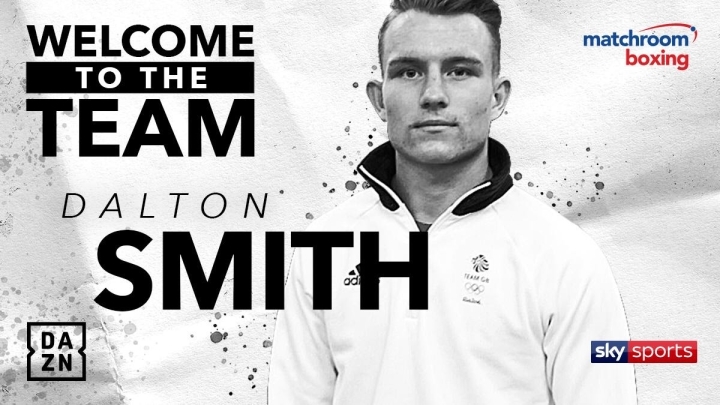 I’ve heard good things about Dalton Smith, look forward to seeing what he is about. Without being funny but all these guys who turned pro have amounted to jack shi* look at Okolie. has any from the olympics about to fight for a world title.